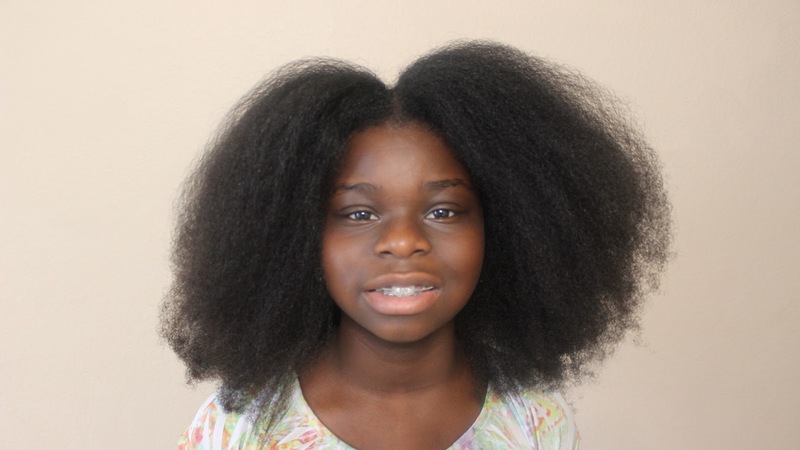 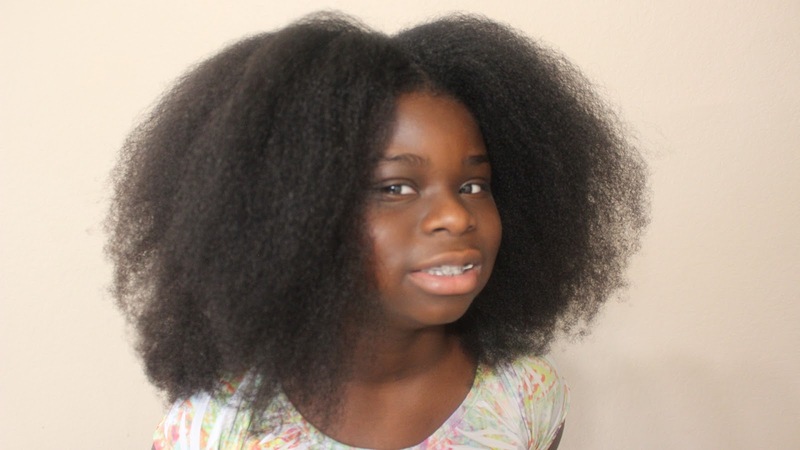 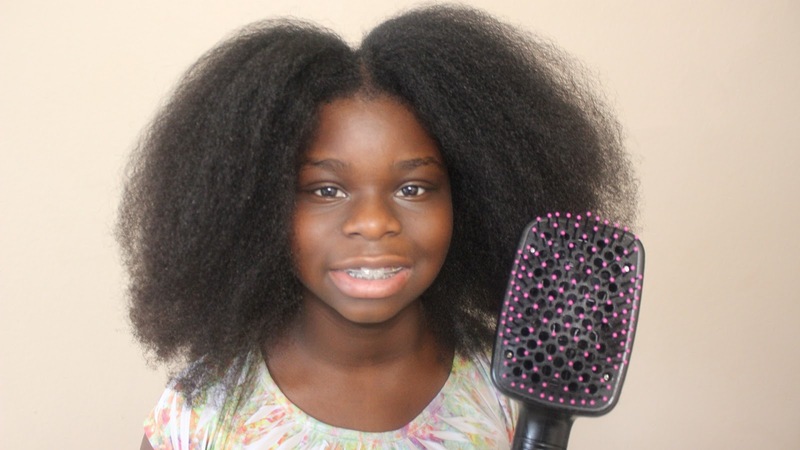 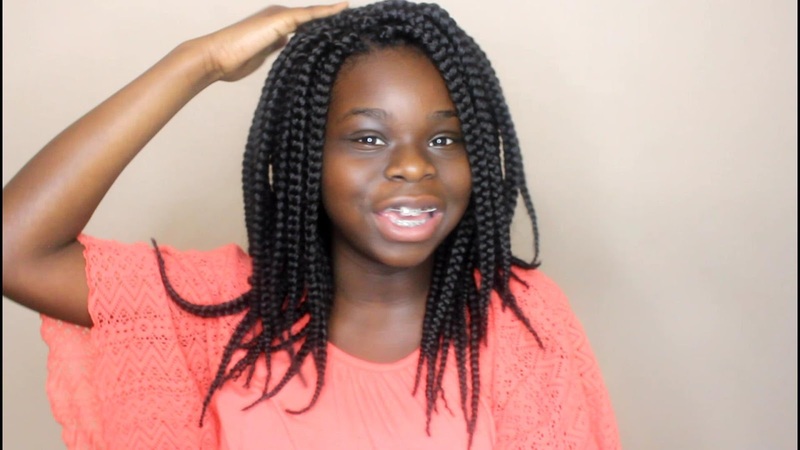 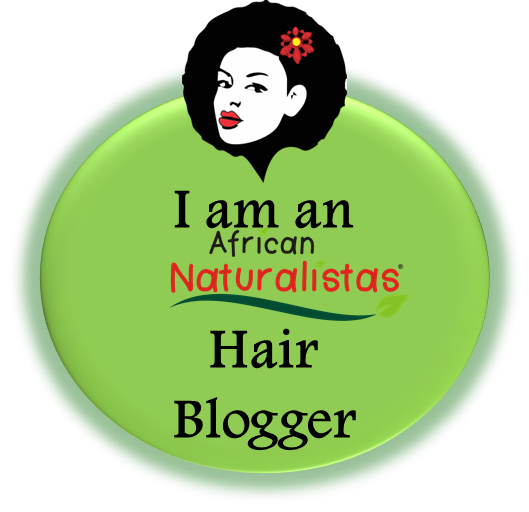 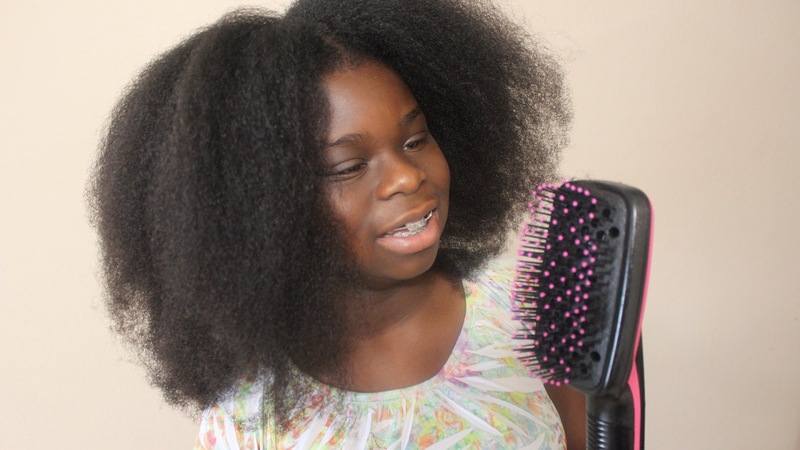 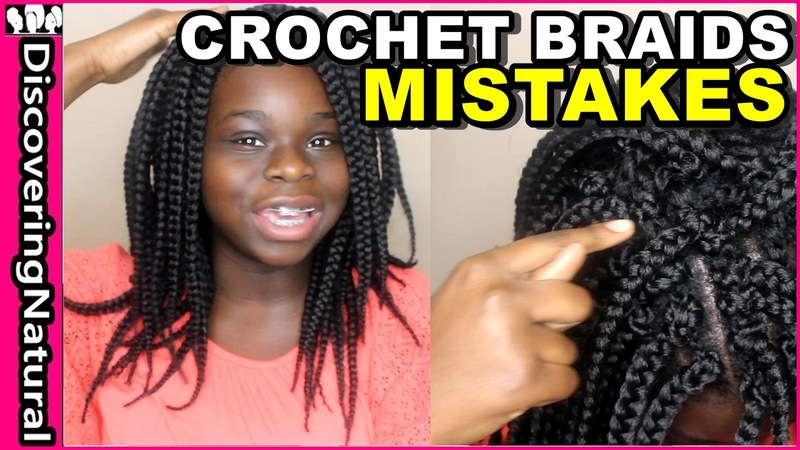 Do you know how to crochet hair, especially how to crochet natural hair? 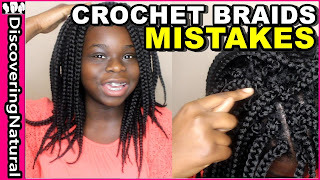 Knowing the mistakes to avoid when crocheting hair can help reduce breakage and keep your hair in one of the best protective styles for natural hair. 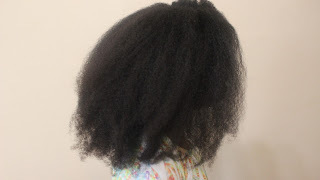 Working in sections, apply Tresemme Thermal Creation Heat Tamer ( http://bit.ly/Heat_Protectant_For_Hair ) before blow drying the hair. 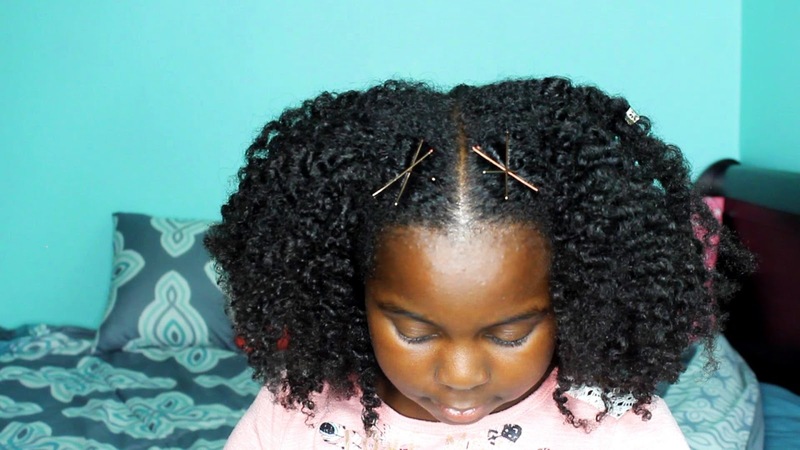 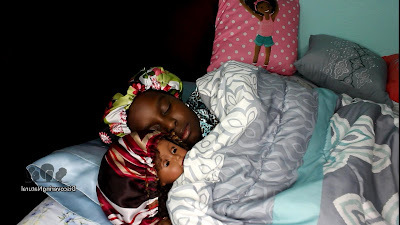 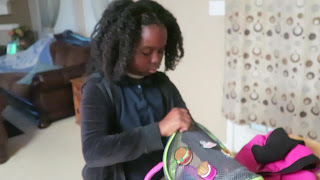 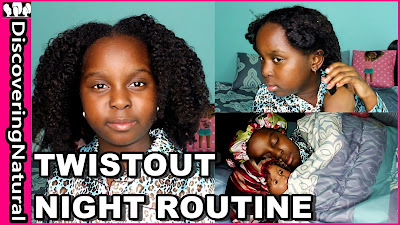 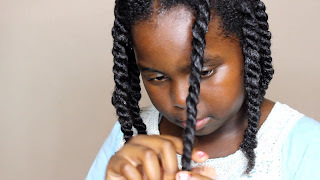 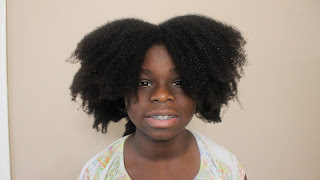 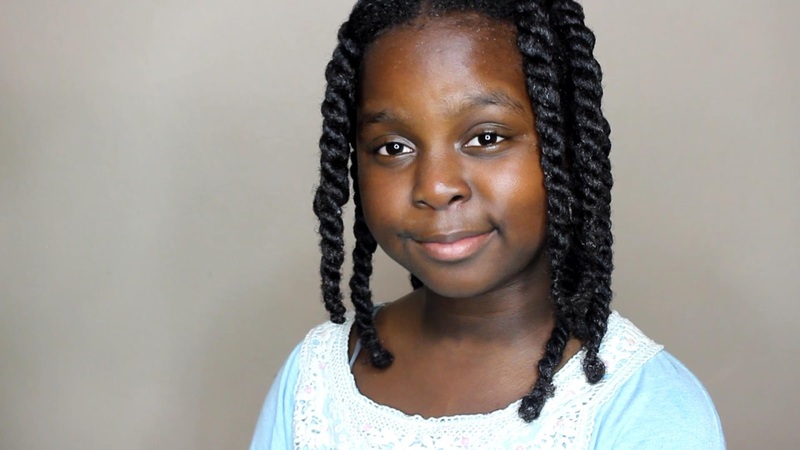 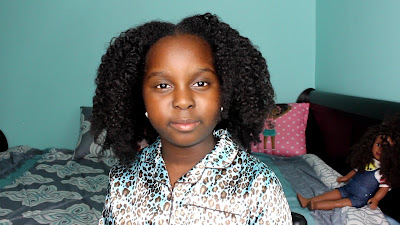 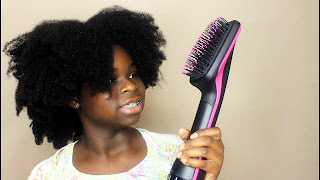 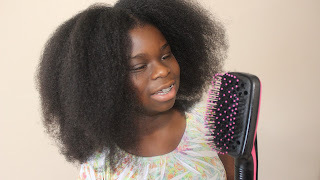 Night Routine for Natural Hair Twistout "KIDS CAN DO IT"
I'm BACK and I am doing another video showing how I maintain my twistout at night and in the morning. I am 9 years old and if I can do it, you can do it!! 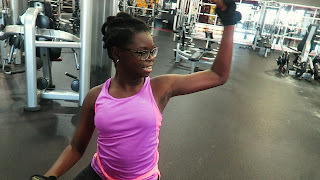 Today, I take my teenager to the gym for her first strength training for teenager workout routine. Wondering best age to start weight training? 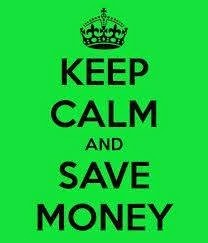 First understand the difference between strength training and weight lifting. 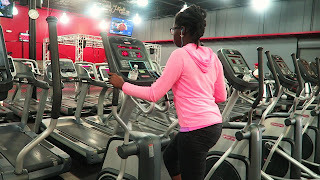 We started with 20 minutes of cardio elliptical workout and then choose some workouts for teenagers to gain muscle. 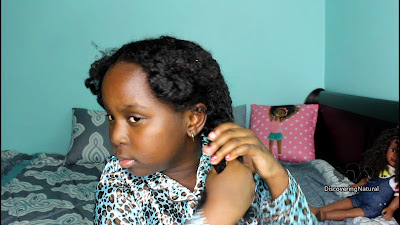 She wants defined biceps. 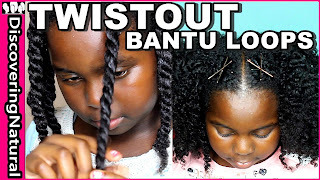 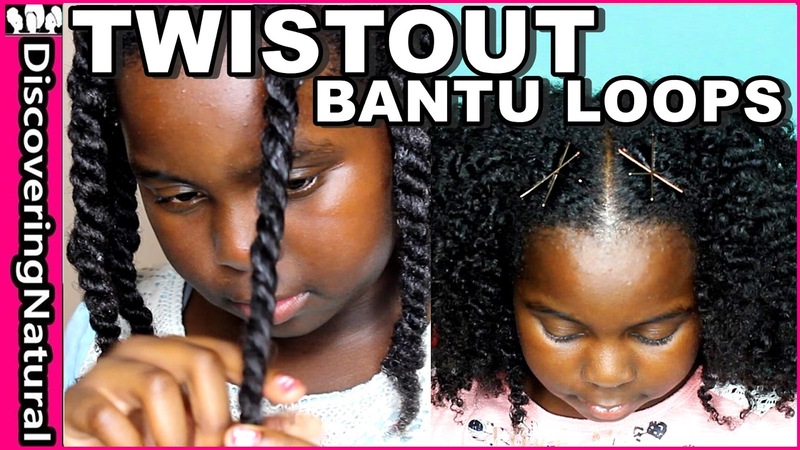 Creating a defined twistout starts from what you use in setting the rope twists, In this video, I am using products from My DNA Curls to create a super defined Twistout with Bantu Loops. My DNA hair products are available at your local beauty supply. 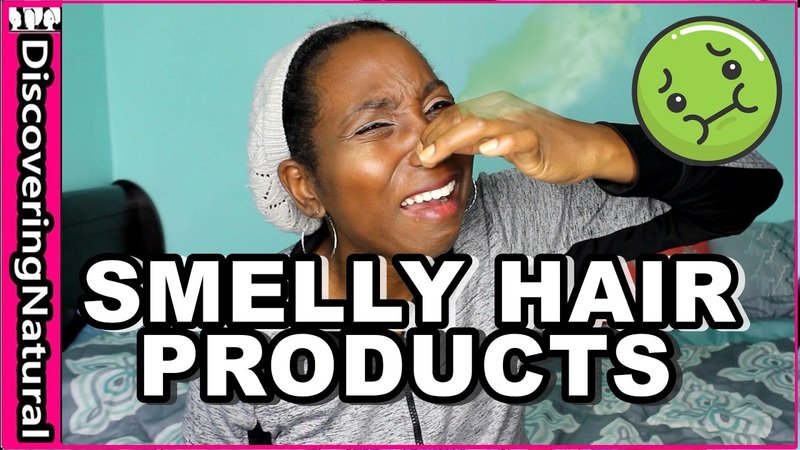 There is nothing worse than having SMELLY HAIR and STINKY Hair just because of a hair product we use. 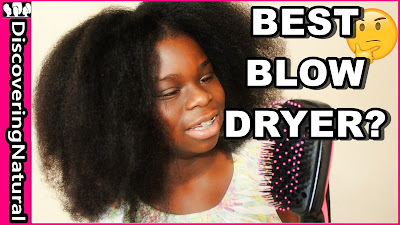 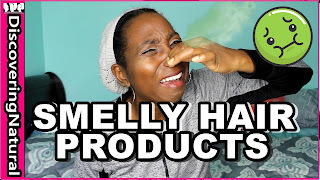 In this video, I will tell you what you can do to get rid of smelly hair products. Does Shea Moisture Red Palm Oil and Cocoa Butter for Shrinkage - Prone Curly Coily Hair REALLY WORK? 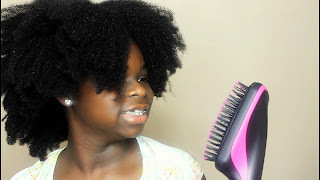 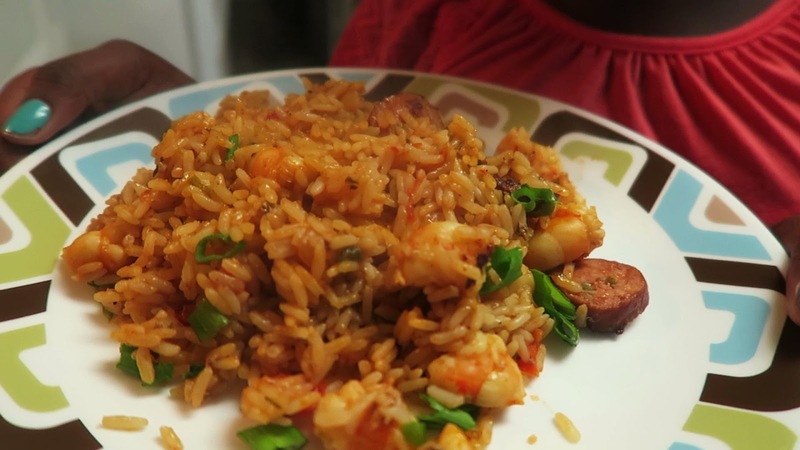 In this video, you will get answers to that question. 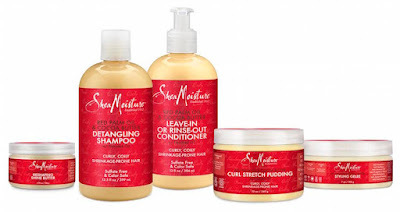 I will be reviewing ALL the products from the SheaMoisture Red Palm Oil & Cocoa Butter Line. This product line is can be found at Sally Beauty. 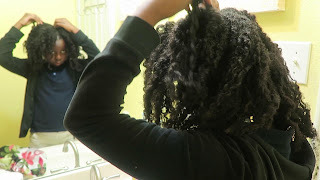 Shrinkage is normal for healthy "fros and curly-coily hair. 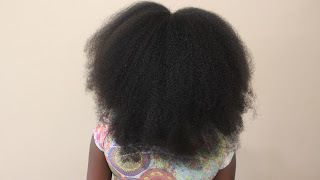 When you want to show length and transform shrinkage-prone hair into luxurious, elongated locks use this coconut oil and sulfate free shampoo that cleanses and detangles. 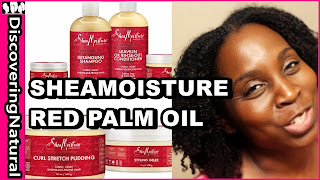 Moisturizing Cocoa Butter infused with Red Palm Oil, rich in antioxidants and Vitamins, is blended with Flaxseed Oil to create this anti-shrinkage formula to help show off hair's length while leaving locks soft, shiny and tangle free. 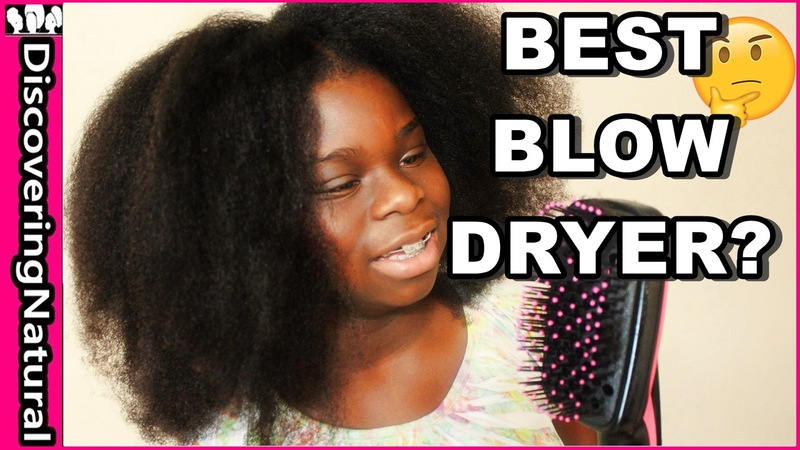 Great for 3-4C hair types"